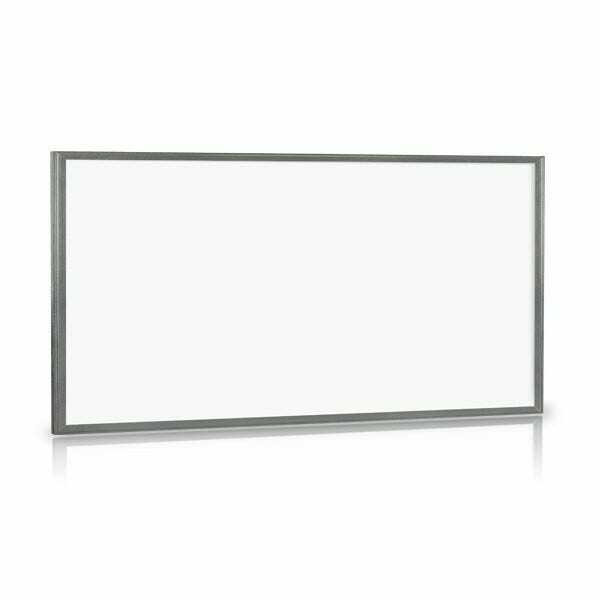 LED Panels are designed to replace recessed modular fittings to create a sleek and modern look in any office environment. 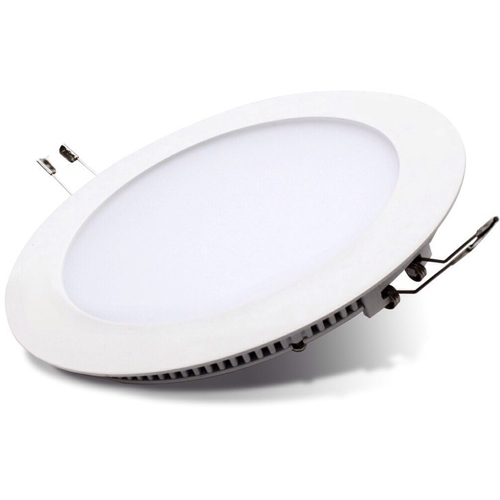 Not only do they lower energy costs, but they offer significant light output over conventional fluorescent fittings. Installation of our LED panels is a simple process via the plug and play connector to the driver. 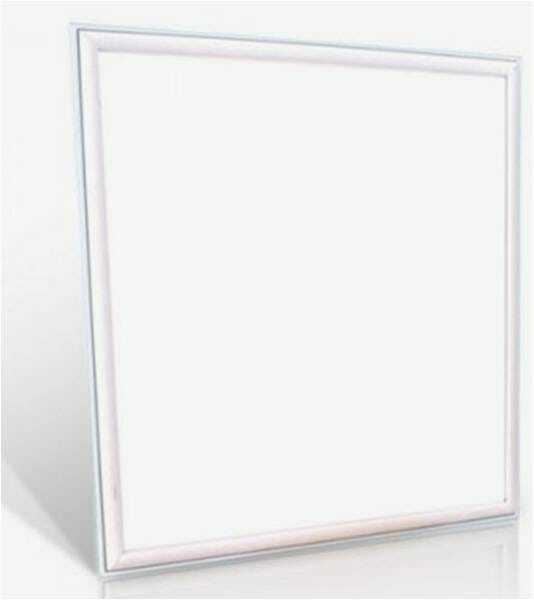 All our LED panels come with a 3 year warranty as standard for your peace of mind. We are confident that we offer the best products for the best prices, but if you need any further assistance then feel free to call us an speak to an experienced member of staff.